Primarily, Gartner, Inc. hits with the impressive figures announcing the number of connected things to reach 20.4 billion by 2020. As for 2017, Gartner forecasts 8.4 billion of the “things” to be in use worldwide (up 31% from 2016), along with the increase in total spendings on endpoints and services to $2 trillion. Regarding worldwide business intelligence and analytics market — it is going to reach $ 18.3 billion in 2017. The global revenue has increased by 7.3 percent from 2016. By the end of 2020, the market is expected to grow to $22.8 billion. Not without interest we mind that modern BI and analytics platform emerged in the last few years to meet new organizational requirements for accessibility, agility and deeper analytical insight, shifting the market from IT-led, system-of-record reporting to business-led, agile analytics including self-service. Gartner points to the rapid expansion of the present day BI and analytics platform in recent years as compared to the overall market. The new products are designed to meet the new business requirements for accessibility, agility and deeper analytical insight driving the existing market from IT-led, system-of-record reporting to business-led, agile analytics including self-service. Bussiness Insider forecasts an analytical revolution due to the massive increase in data consumption and proliferation of connected devices encouraging businesses to spend nearly $5 trillion on the IoT in the next five years. In total, $4.8 trillion IoT investment is expected between 2016 and 2021. Thus, IoT Analytics research firm predicts that rapidly growing IoT platform market will reach the annual revenue of $1.6 billion by 2021. The reason for market attractiveness is obvious with businesses accelerating the shift to the IoT data-driven companies. 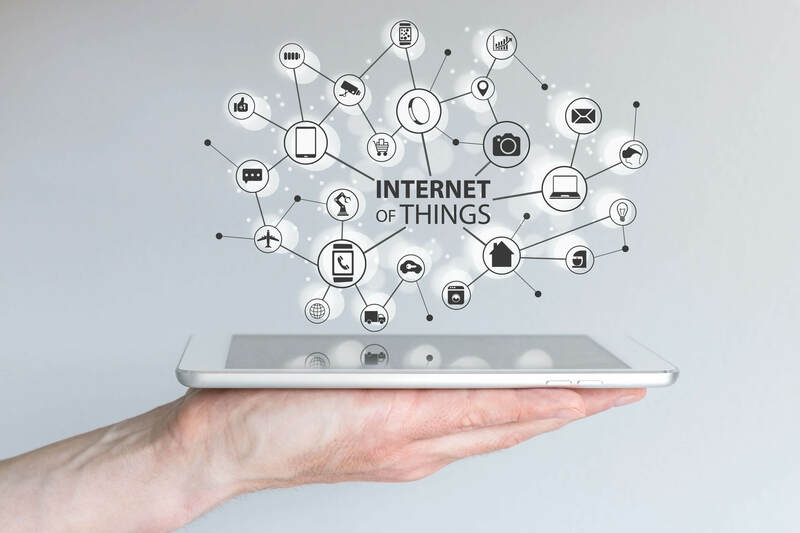 Connected business solutions also seem to experience growth driven by the concurrent expansion of IoT platform-related hardware, software and integration services. According to the IoT Analytics, connected industry segment accounts for most of the IoT projects, followed by smart cities and smart energy business domains. “Connected cars” is the major segment making use of M2M technology. Most connected cars IoT projects focus on vehicle diagnostics and monitoring, as well as usage-based insurance projects. 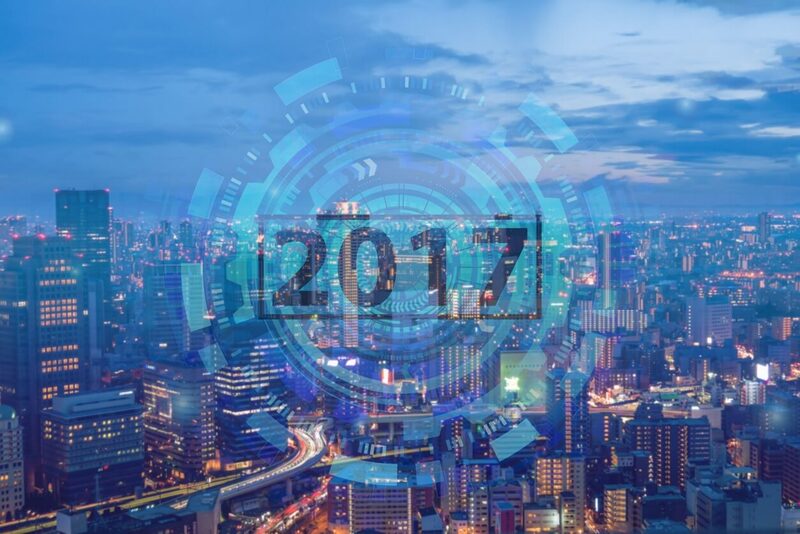 In 2017 there appears a growing interest in several new deeper areas. Thus, there is a lot of talk about IoT security. IoT Analytics again claims that developing a secure end-to-end IoT solution is a multiple-level process consolidating IoT security architecture features at various layers: Device, Communications, Cloud, and Lifecycle Management. The world`s concern about securely connecting billions of devices to the internet is growing. The World Economic Forum has commissioned a report to create special guidelines, designed for board-level use, addressing the challenges and risks of cyber security in emerging markets based on hyper-connected technologies. Thus, IoT cyber security appeared on the agenda for sessions in Davos. How to benefit from drones? Although drones have not occupied an obvious business niche, the technology is enthusiastically welcomed and comes into common use. Gartner states almost 3 million personal and commercial drones to be shipped in 2017, 39% more than in 2016. 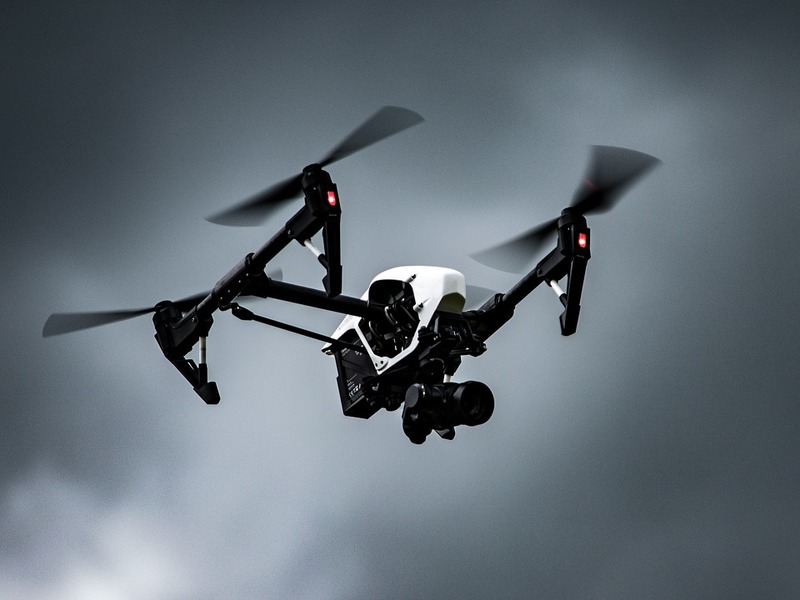 An impressive increase of 34% is expected in global market revenue from drone production. By the projections it will increase to $6 billion in 2017 and $ 11.2 billion by 2020. With more countries setting forth regulations on the use of drones the market of commercial drones is going to stabilize. As a result, drones may now be used in almost every industry. At present, drones mostly perform specialized functions, e.g. mapping, delivery, industrial inspection, which determines the price for this or that industry. Gartner predicts that through 2020 the high cost sensitivity of the agriculture market will limit drone adoption to 7 percent of commercial market growth. Industrial inspections primarily in oil and gas, energy, infrastructure and transportation proved to be much more effective. "Delivery drones will be mired in logistical issues like the time needed to return a drone to its origin point after delivery, and will amount to less than 1 percent of the commercial market by 2020," said Gartner expert. "We expect that delivery drones will begin finding a niche in business-to-business applications first, particularly for internal services within one company where logistics will not be such a big factor." By the way, the latest update of Wialon presented at Cebit 2017 keeps with this global trend - it allows users both to work more effectively with the data mapping service (MapBox, Microsoft Bing and what3word) and to track the location of a drone, transmitting the data about their speed and direction without reference to a road. In this regard, PWC also refers to the transport theme stating that transportation companies must embrace new technologies and offer new services to keep up with their customers. It says: "2016 was a breakout year for new technologies in the commercial transport industry, even while many companies still resisted them. Although information systems have been disrupting carrier operations and logistics for years — compelling companies to develop sophisticated data networks that respond ever more quickly to customer shipment demands, track shipments more transparently, and offer faster and more definitive delivery schedules — only now are these technologies being implemented by a raft of new competitors with fresh business models". A bold and provocative statement, isn't it? The traditional way of doing business in the transport sector is obviously going through a crisis. The path to digital seems to be the only direction for the development in the future as well as the key to success. "As the industry morphs, traditional rivals will no longer be the sole or even the most threatening competition", — PWC continues. We always follow the technological trends and innovations being a trendsetter ourselves. Learn more about the outstanding technological characteristics of our backend telematics platform and stay tuned. We always keep an eye on things — on the Internet of things.